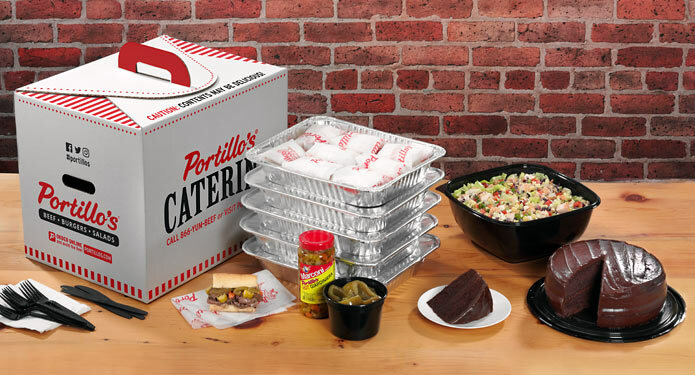 Get Portillo's favorites for your next event, big or small. Perfect for your group get-togethers. Our most popular sandwiches, salads, sides, and desserts, ready to eat. Sandwiches are made plain with all condiments on the side, for a convenient way to serve Portillo's at parties and meetings. 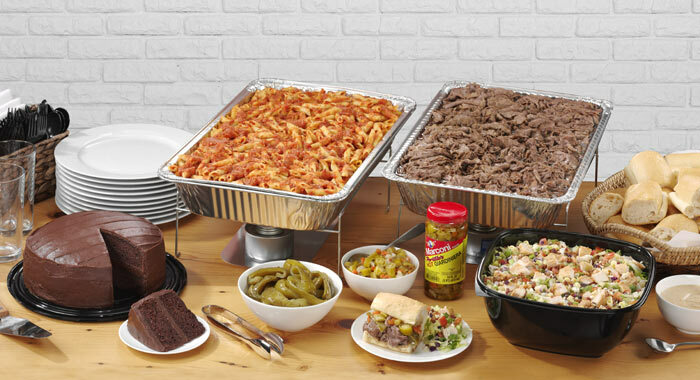 For buffet-style catering through Portillo’s Home Kitchen, please call (866) YUM-BEEF. Fast-packed and ready to serve. Hosting an event at home? Our full catering menu served buffet style, ready to heat and serve at home. Featuring trays of Italian beef, fresh pasta, gourmet salads, chicken entrees, award-winning BBQ ribs, and homemade desserts. Pre-cooked, ready to heat and serve. Ship Portillo's Anywhere in the USA! 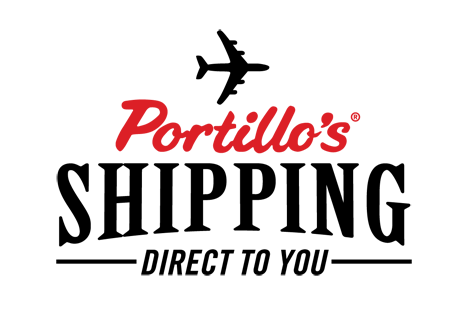 We ship Frozen Italian Beef, hot dogs, chocolate cake, ribs and tamales anywhere in the United States.